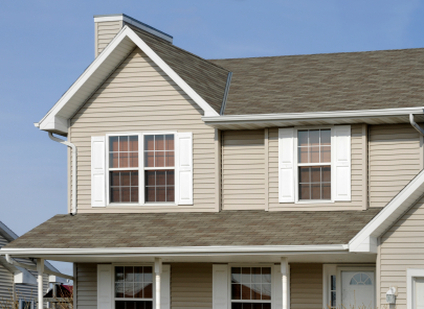 ​Crowell Construction is the best replacement windows contractor in Wakefield, MA. When your old windows need replacing, Crowell Construction is the top replacement window contractor to call. You can be sure your window installation will be done quickly and professionally. Whether you are in need of replacing one window or a whole house full of windows, no job is too big or too small for Crowell Construction. Feel free to call (781) 665-3269 any time for a free estimate.